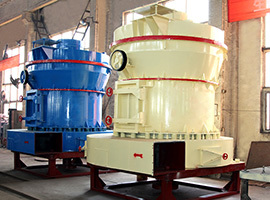 Component parts:jaw crusher, bucket elevator, feeder Applied materials:feldspar, calcite, talc, barite, fluorite, rare earth, marble, ceramics, bauxite, manganese, phosphate rock. 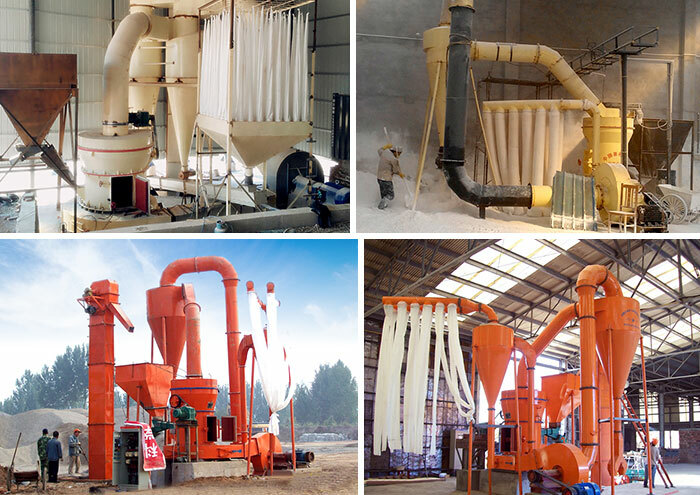 Application area:building materials, chemicals, fertilizer, metallurgy, mining, refractory, ceramic, steel, thermal power, coal. 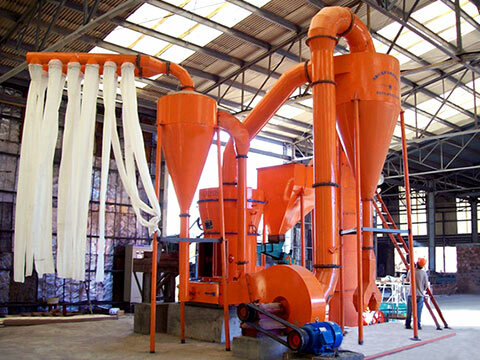 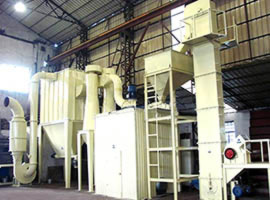 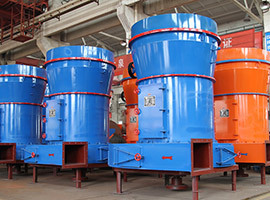 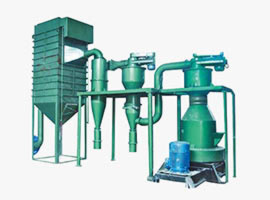 The power production line is mainly used to process the non-flammable and non-explosive materials with the mohs grade lower than eight such as feldspar, silica sand, cement clinker, active carbon, clay, gangue, gypsum, silicon carbide and refractory matter in the industries of metallurgy, construction materials, chemical engineering and mines. 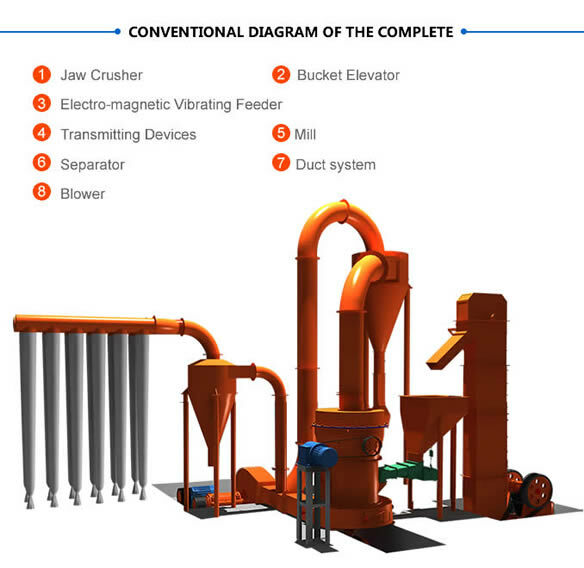 The power production line is made up of main engine, analytical engine, plumping installation, air blower, jaw crusher, dust pan elevator, storage bin, electro-vibrating feeder and the power distribution cabinet.